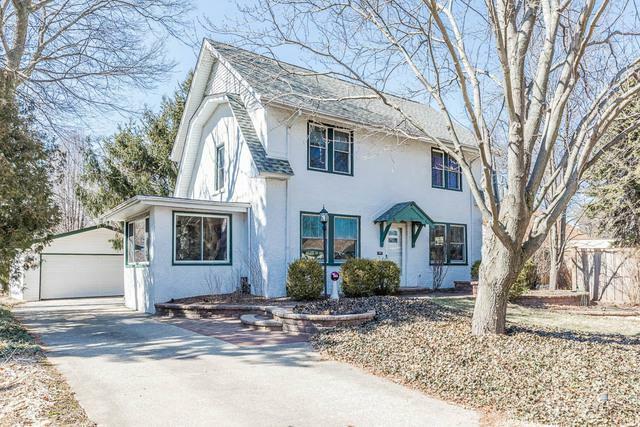 Charming home situated on a 214 deep, private lot within blocks of downtown Western Springs. 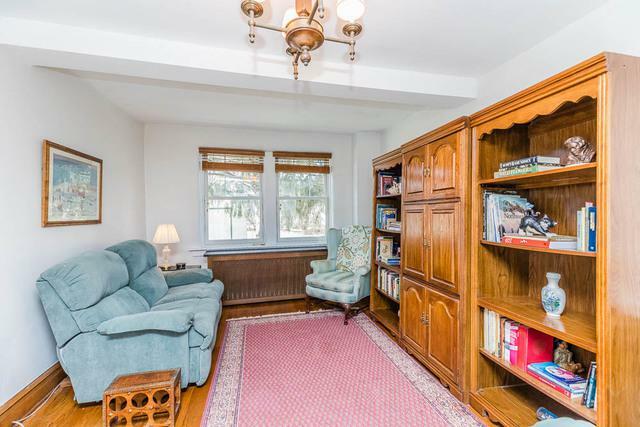 First floor sunroom/office boasts natural light and connects to the family room surrounded by windows. Updated kitchen with granite countertops, stone backsplash and stainless appliances with entrance to backyard. 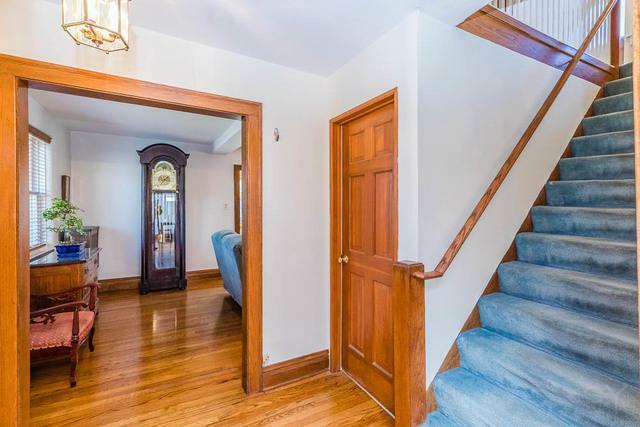 Three bedrooms upstairs with a full bathroom and spacious closets. 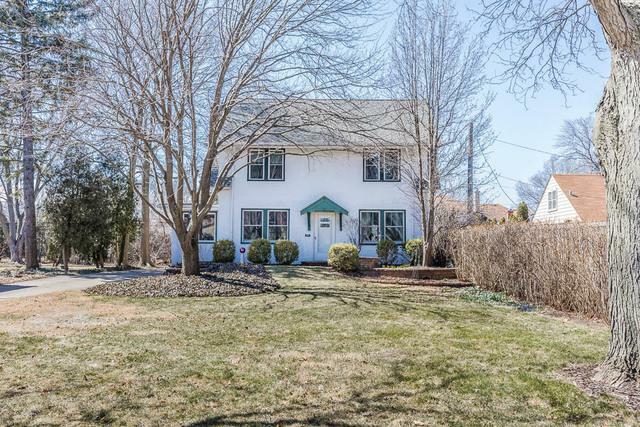 Central Air on second level, hardwood floors under carpet, newer windows and home has been meticulously maintained. Dream location, endless possibilities and move in ready!